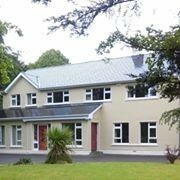 Welcome to Knockfin B&B, owned by Michael and Eleanor Finn. 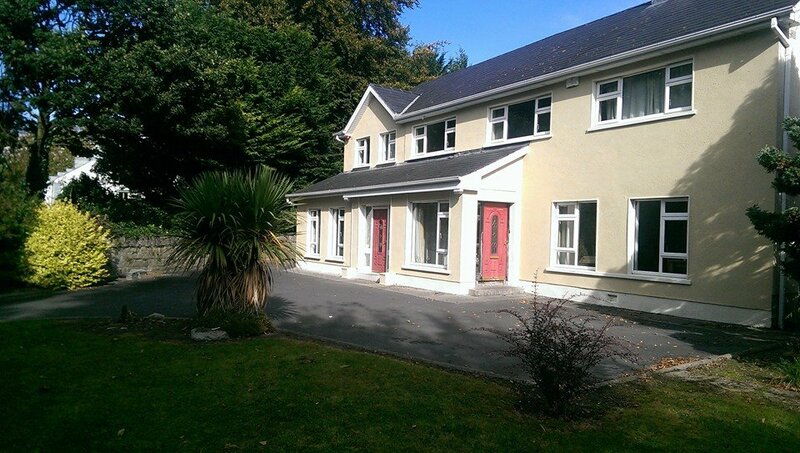 Knockfin is a family residence which is situated adjacent to Athy town centre. Athy is an Anglo Norman town steeped in History. It is traditionally a market town on the convergence of the River Barrow and the Grand Canal. We provide a warm welcome, friendly atmosphere and strive to make your stay both enjoyable and memorable.